Modern warehouse building with two storey office block incorporated. 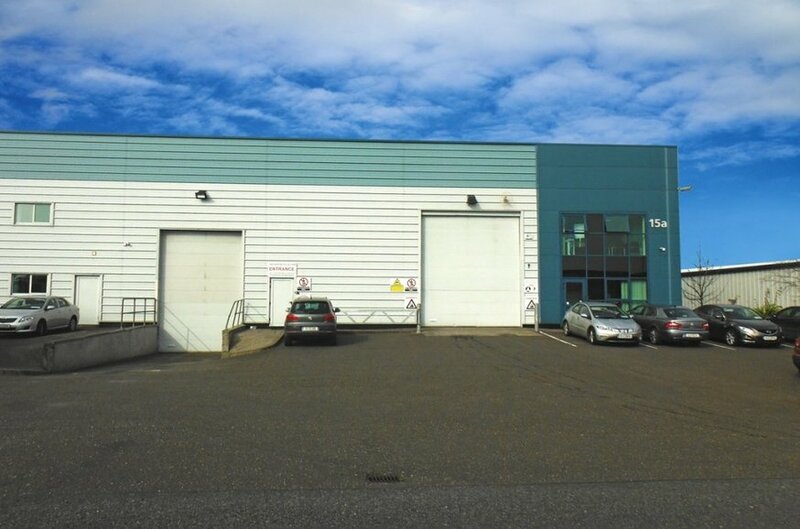 High profile location in Euro Business Park with convenient access to the Cork/Waterford N25, Dublin M8, Jack Lynch Tunnel and all main routes. Two loading doors including one with dock level. 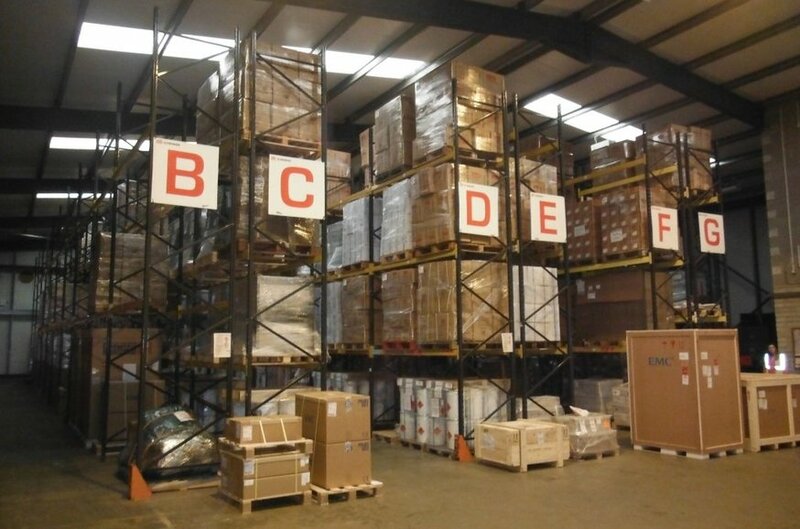 The property is centrally situated in Euro Business Park approx. 3km from the Dunkettle Interchange and the Jack Lynch Tunnel and 8km from Cork City centre. Little Island is served by an excellent road infrastructure providing easy access to the city centre, airport, Waterford N25, Dublin M8 and the South Ring road network. 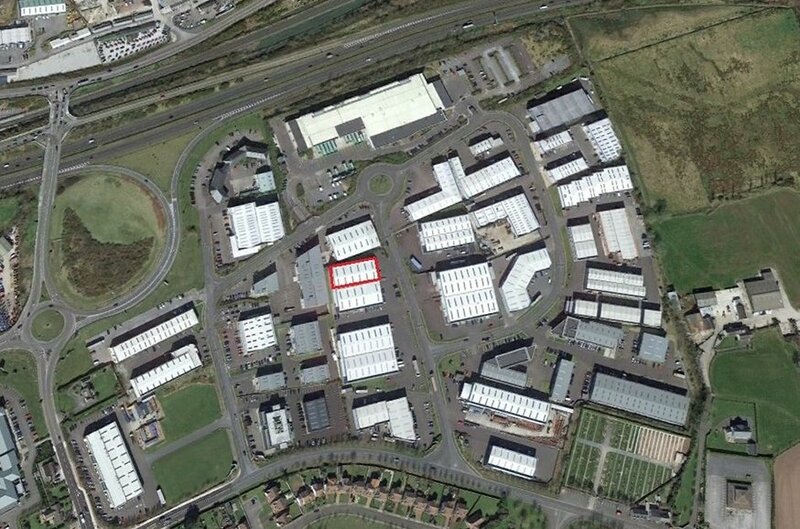 Neighbouring occupiers in Euro Business Park include An Post, BAM, Petrochem, Jones Engineering and the NCT centre. The property comprises a modern single storey warehouse/industrial unit incorporating a two-storey office block. The property is constructed in a steel portal frame with concrete block and metal clad walls, pitched insulated metal deck roof incorporating roof lights and concrete floor. Loading access is by means of two automatic roller shutter doors, one with a dock level. The internal eaves height is approximately 6.5m.